This upstairs unit features 3 bedroom, 2 full baths with a full kitchen, dining room, sun room, living room and a washer/dryer. It will sleep 10 and is fully equipped with towels, linens, utensils, coffeemaker and crock pot, basically everything you need to get started. There is plenty of room to park your vehicles and unhook your trailers to be ready to go out on the town after a full day of trail riding or just kick back relax and enjoy the amenities. Direct trail access to hundreds of miles of West Virginia's and Virginia's most popular trails. $30 per night per person over ten, maximum 12. Reserve your dates with 30% down. 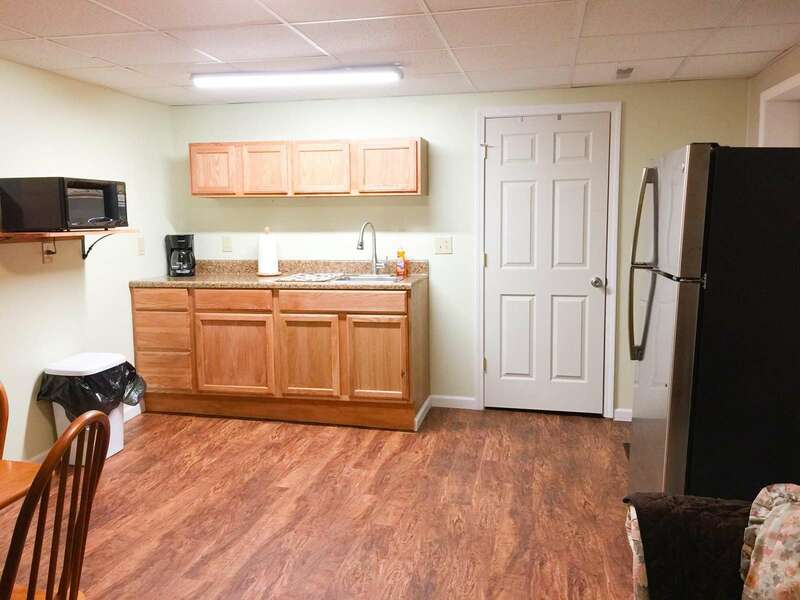 This main floor unit features 2 bedroom, 1 full bath with a kitchen. 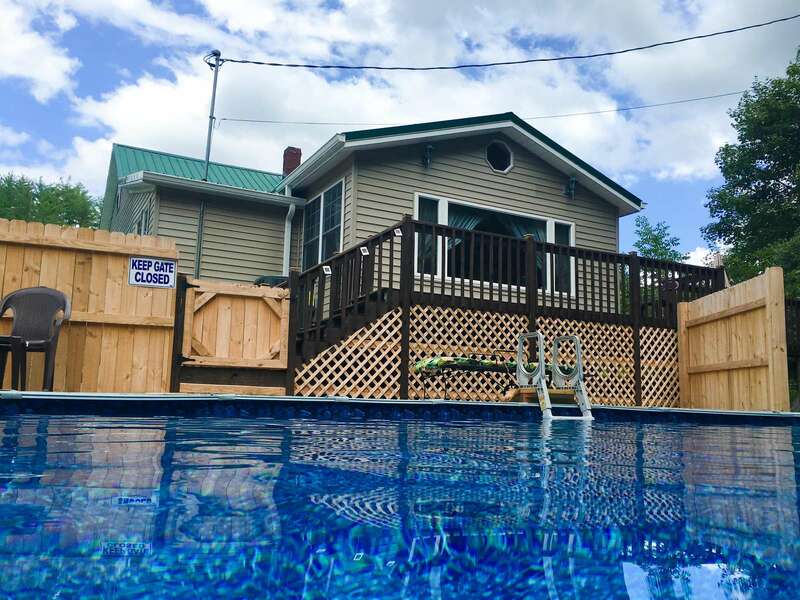 It sleeps 4, with twin XL beds and up to 6 ,with a pull out sofa bed and is fully equipped with towels, linens, utensils, coffeemaker and crock pot, hotplate, full size fridge, microwave, basically everything you need. There is plenty of room to park your vehicles and unhook your trailers to be ready to go out on the town after a full day of trail riding. Fire pit, grill, picnic table, security cameras and Trailside accomodations right on the Pocahantas trail.